You can decide to take an official Italian language certification for many different reasons, for example, for personal interest or to enroll in an Italian university. As I’ve already written in two previous articles, you can choose between 4 different language certifications in Italian: CILS, CELI, PLIDA, and CIC. The exam structure of these four Italian language certifications usually includes a section related to writing, listening, reading comprehension and speaking. For some tips on how to prepare for the writing section you can read How to prepare for CILS, CELI and PLIDA exams: Writing. For the listening section, instead, you can have a look at How to prepare for CILS, CELI and PLIDA exams – listening. Finally, for the reading comprehension section, you can read How to prepare for CILS, CELI and PLIDA exams – reading comprehension. 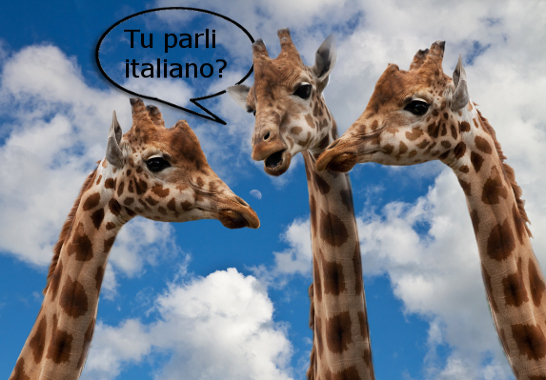 In today’s article, I’ll focus on Italian speaking practice. I’ll give you some tips to improve your speaking skills to pass the exam. 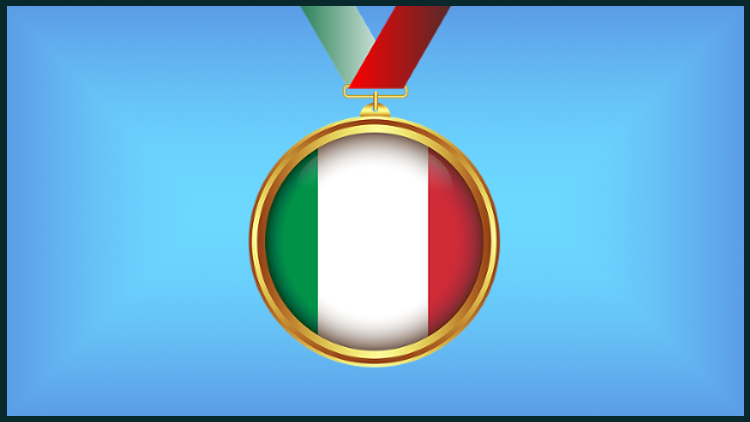 Some people usually fail to pass the speaking section of Italian language certifications just because they do not know how to get some speaking practice and how to prepare for the exam. Instead, there are many exercises you can do to get some speaking practice. Let’s see some of them. This activity can be a little strange at the beginning but it’s really very useful to understand how you talk. For example, Did you answer the question clearly? Is your answer well structured? Does your answer have an introduction, a body and a conclusion? Did you say enough? Did you make a lot of repetitions? Is the lexicon you used correct? Was your pronunciation right? How long are your pauses? After listening to the recording you can also write down the text you said. In this way you can correct it and then, if you want, you can record yourself again. If you want to pass the speaking section of an Italian language certification it is important that you get some speaking practice everyday, everywhere. For example, you’re walking down the street and you notice a billboard. How is it? Try to describe it. What do you think of the product it’s advertising? Have you ever tried it? Did you like it? What do you think of billboards? Another example. You’re driving and you find yourself stuck in traffic. How do you feel? Are there some methods you use to relax? What do you think about traffic? Is it increased? Do you like driving or do you prefer some healthier means of transport? Every type of situation you experience can be used to practice Italian. All you have to do is to think a little bit, ask yourself some questions and answer trying to structure your thoughts clearly. Reading is very helpful because in addition to learn new vocabulary, it allows you to grab information about a great variety of topics. You’ll never know, maybe the information you find in these texts will be useful during your exam. Finally, other very useful exercises to do are watching movies and talking to native speakers. If you want, you can have a look at my previous articles to find some suggestions about some Italian comedies and some Italian drama movies you can watch. Instead, if you want to practice Italian face to face, you can contact me directly through my website, contact me on Italki. In alternative, you can also rely on language exchange websites. Finally, if you want to buy some books or get some free resources with samples of past year examinations, have a look at Exam preparation: CILS, CELI, PLIDA and CIC. What about you? What are your favourite exercises to practice your speaking skills? CELI, Certifications, CILS, Italian, Italian language, Language learning, learn Italian, PLIDA, Sos Italian. Bookmark. Ciao e grazie per esserti fermata sul mio sito. Entrambi i certificati, CILS e CELI, vengono rilasciati da università italiane – Siena e Perugia – quindi hanno lo stesso valore. Anche la struttura è molto simile, quindi la scelta su quale esame scegliere è assolutamente scoggettiva. Il consiglio che do sempre è quello di scaricare un esempio di prova d’esame di entrambi i certificati, provare a svolgerla e scegliere qualla con cui ci si é trovati meglio.